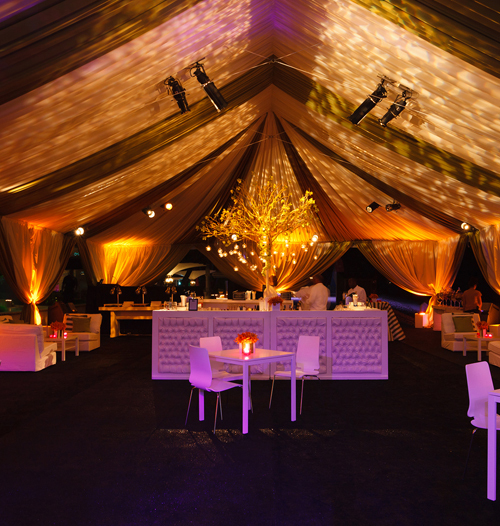 For the event industry, we can provide full service decor sourcing, production, and installation. Though focusing primarily on decor, we can also bring on board other experts in design, floral, lighting, sound, and catering to aid in the entire production of your event. For trade shows, we can provide most display rentals and decor needs to maximize the essence of your booth. Although based in New York, we can provide for shows anywhere in the US. We strive to take the worry out of your booth so that all you have to do is show up with your merchandise.